We'd be mad to ignore the signs. We are into her heatwave look. Featuring Emma Stone, Lupita Nyong'o, and more. 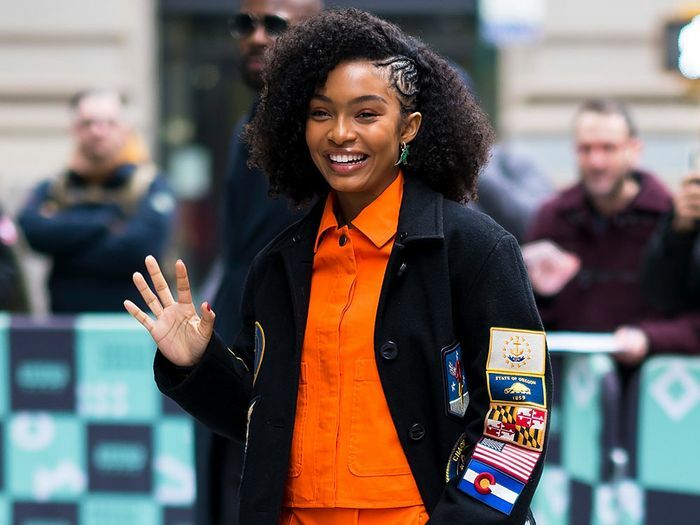 Featuring Yara Shahidi, Rosie Huntington-Whiteley, and more. From Jennifer Lopez to Sienna Miller. Perfect for a cozy night in. Including Dakota Johnson and Sienna Miller. From Lais Ribeiro to Kate Bosworth and beyond. From Sienna Miller to Chanel Iman and more.